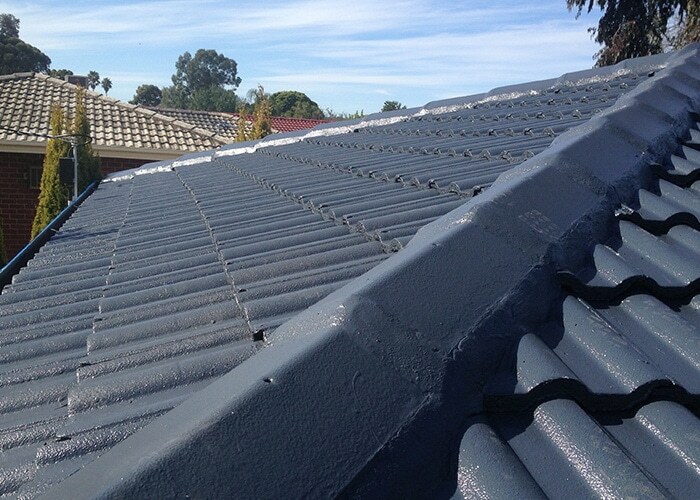 Sometimes your roof is simply beyond needing to have some tiles replaced and getting a simple clean and coating. 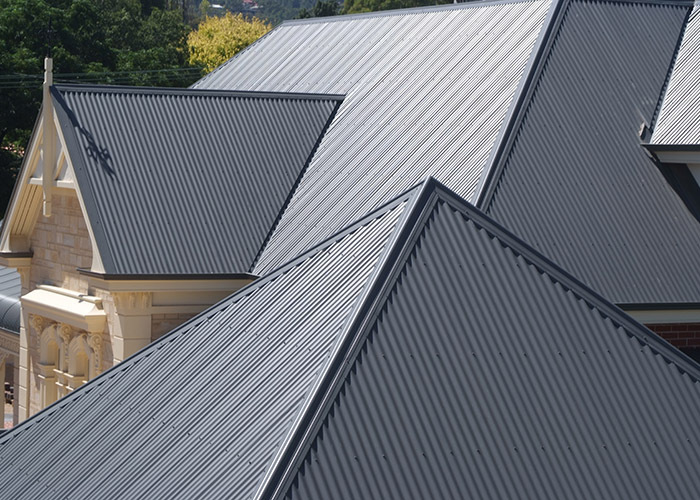 If you roof has seen better days then re-roofing is a great option that will add value to your home and ensure that your biggest asset, your home, is secure from the damage the elements can cause. 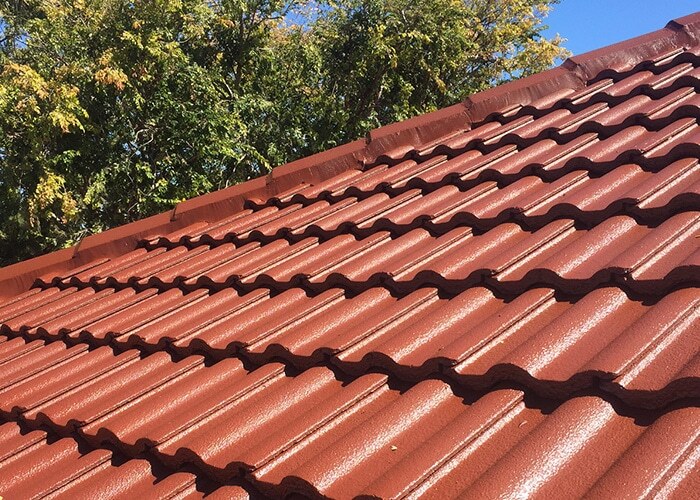 Repair bills if your damaged roof cause water to leak into the roof cavity can be very expensive, so making the decision to replace your roof before it reaches that stage will save you money and heartache. 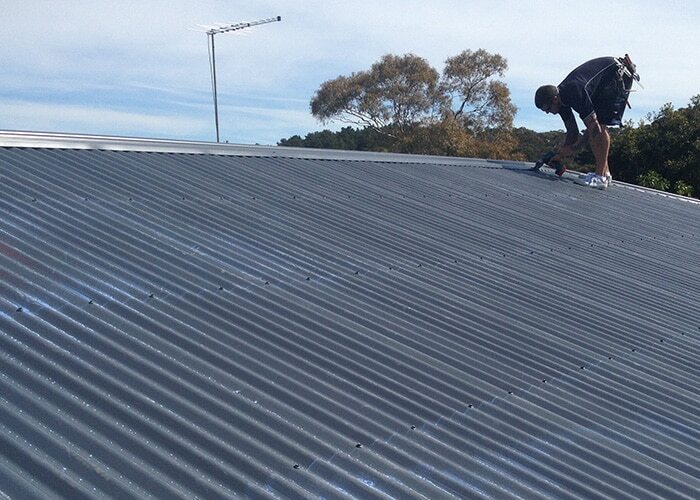 New sarking when necessary means additional protection and heat resistance. 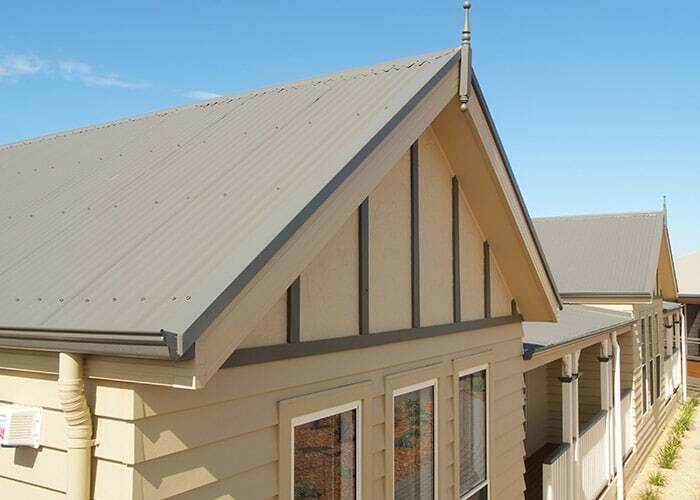 Made for the Australian climate so it will withstand what Mother Nature throws at it. This provides both additional protection from the elements and acts to block some of the heat that enters your home through the roof. Final inspection and customer sign off upon completion.